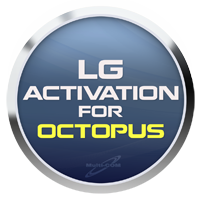 Activation LG for OctoPus, OctoPlus, Medusa, Medusa PRO allows to activate LG feastures on your Octopus Box. Enables flashing, phone unlocking, repair IMEI and other servicing operations for LG mobiles with Octopus Box service tool. 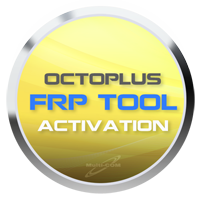 Activation Samsung for OctoPus, OctoPlus, Medusa, Medusa PRO it's additional Samsung activation for Octopus Box that enables Flash/Unlock/Repair operations for Samsung cell phones with Octopus Box service tool. After activation you will be able to direct unlock, read codes, read/write/repair NVM as also repair IMEI and write flash. 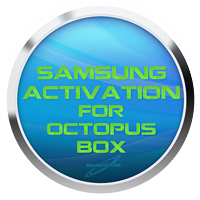 Purchasing Samsung Activation for Octopus Box entitles the user to 1 year of free access to https://www.boot-loader.com (2 GB). Activation Sony Ericsson for OctoPus, OctoPlus, Medusa, Medusa PRO ets you service (perform phone flashing procedures, unlock phone, repair IMEI, etc.) unlimited amount of latest Sony Ericsson mobiles with Octopus Suite software. 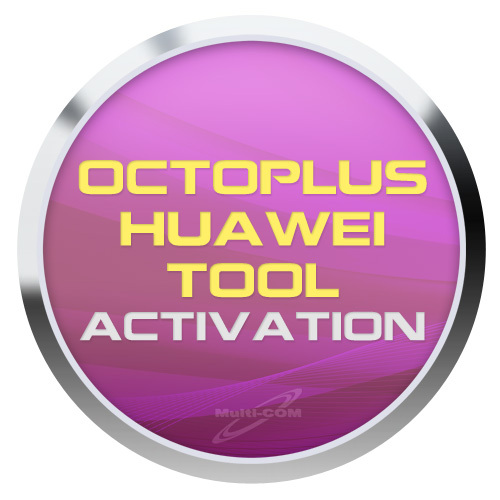 Octoplus Huawei Tool Activation is an additional activation for owners of devices such as Octopus Box, Octoplus Pro Box, Octoplus Box, Octoplus Dongle, Medusa Pro Box and Medusa Box enabling the service of Huawei phones based on HiSilicon and Qualcomm processors. 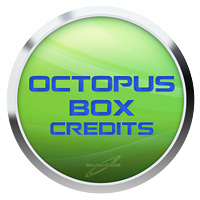 Octopus / OctoPlus Box Credits are meant for Modems, Sony Ericsson and Sky cell phones servicing with Octopus Box or without it. Octopus Server Credits consumption can be viewed in the table below. Many operatiosn as direct unlock, repair IMEI, Repair TA, Read/Write TA adn write firmware are available.